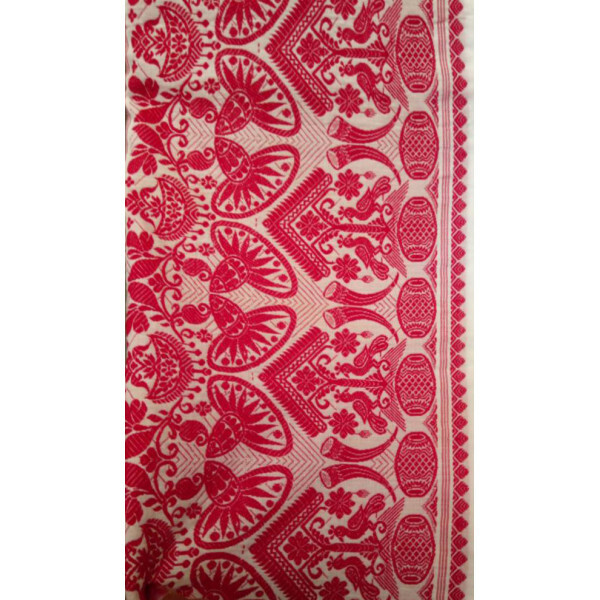 Motif-rich mekhela chador, a two-piece garment from Assam. The top portion of the two-piece dress, called the chador, is a long length of cloth that has one end tucked into the upper portion of the mekhela and the rest draped over and around the rest of the body.The bottom portion, draped from the waist downwards, is called the mekhela. 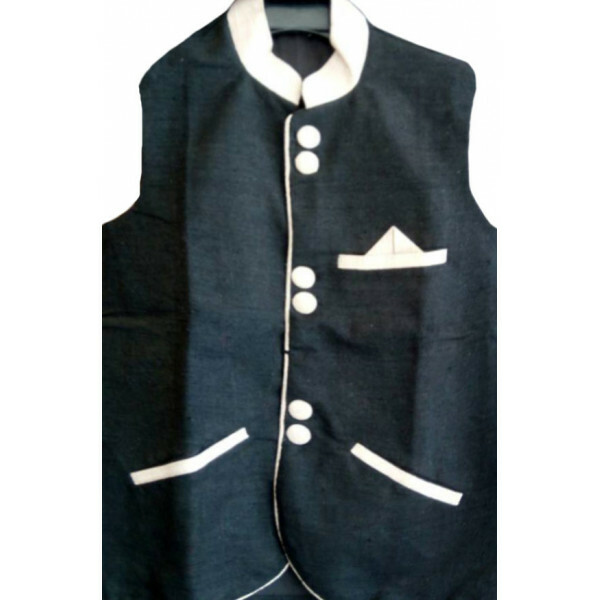 It is in the form of a sarong, a very wide cylinder of cloth that is folded into pleats to fit around the waist and tucked in. 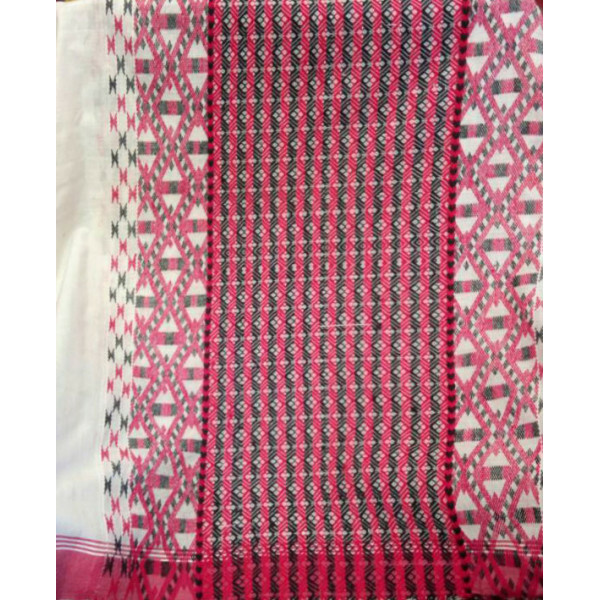 This beautiful and traditional Mekhela Chador is made of cotton,and if features elegant Maati haal art.